Greenwood Village, CO – January 29, 2018 – Payroll Vault Franchising experienced a notable 33% increase in franchise locations in 2017, and is pleased to announce expansion in California’s Greater Los Angeles area, Redlands. Joel Hendriks and John Hopkins have owned their tax and business service practice since 2008, and have experienced a consistent and noteworthy annual growth the past four years. 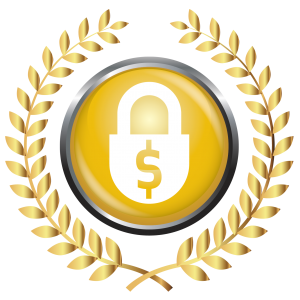 The savvy entrepreneurs began researching on building their payroll business, and were referred to Payroll Vault. 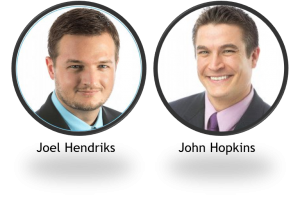 Serving multiple franchise clients, Joel and John are familiar with the turn-key solution that franchising offers, and are excited about the national payroll concept. The tenacious duo is extremely motivated and decided to move forward with Payroll Vault.